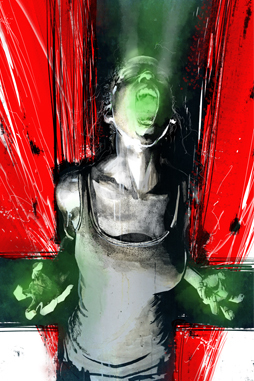 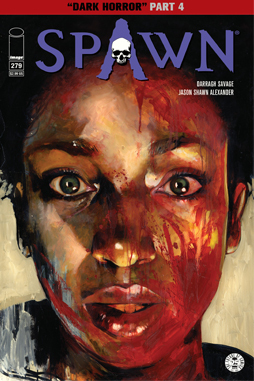 Sara’s life hangs in the balance while she languishes in a coma with Jim anxiously waiting by her bedside. 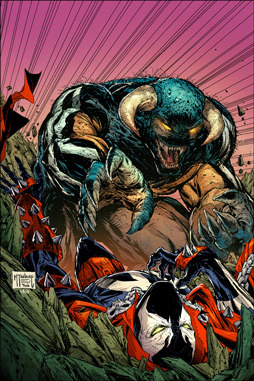 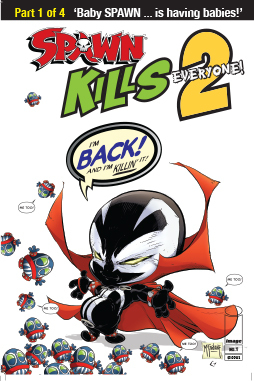 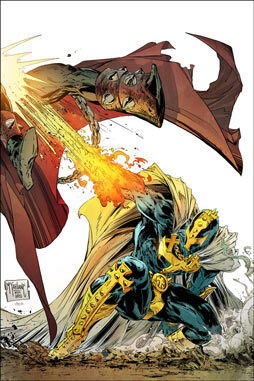 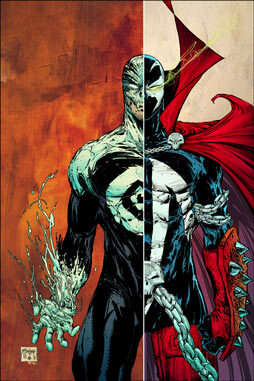 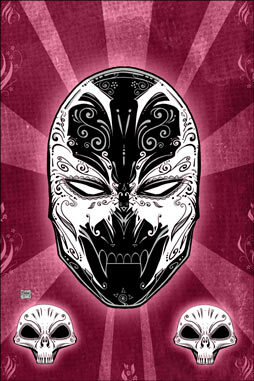 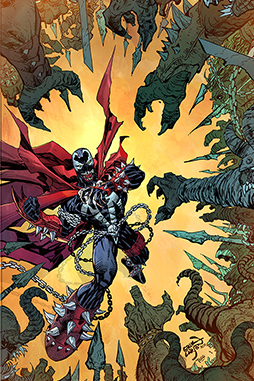 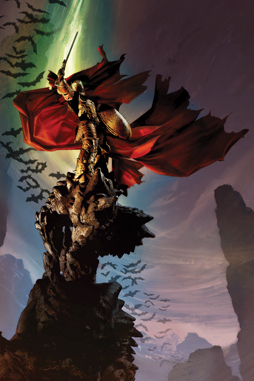 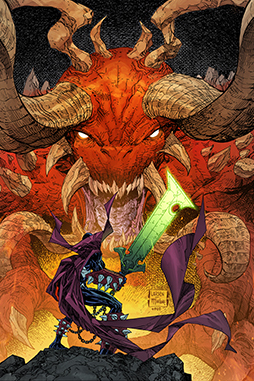 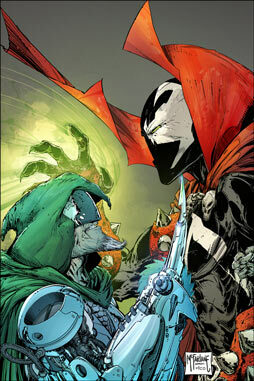 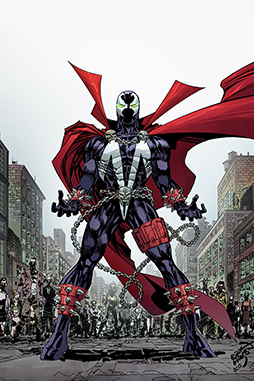 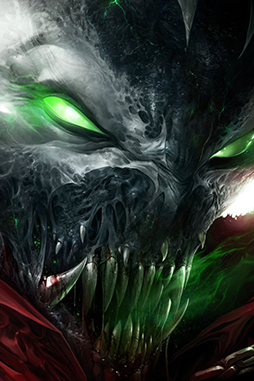 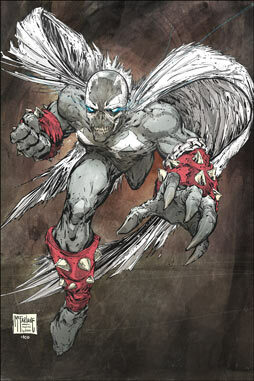 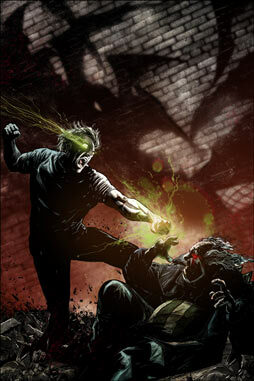 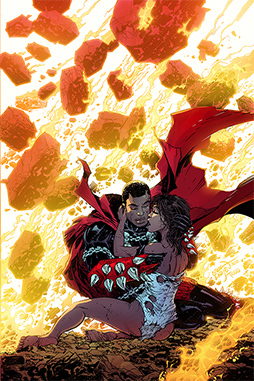 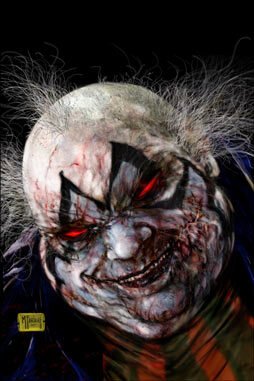 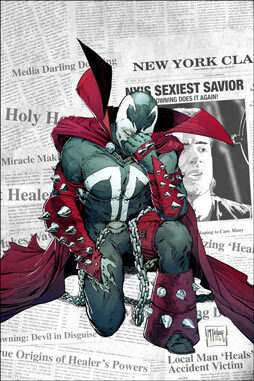 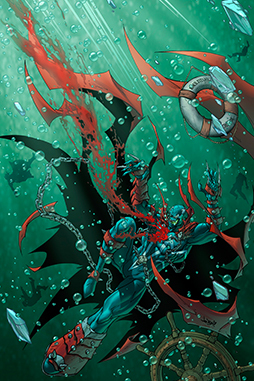 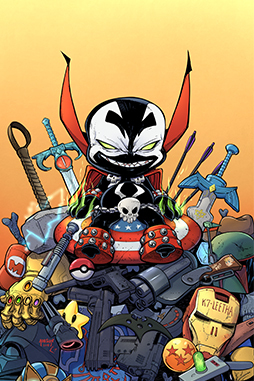 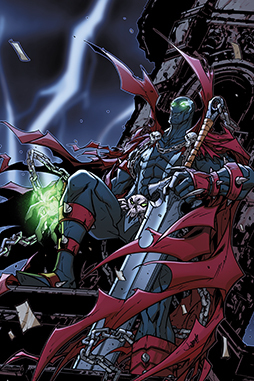 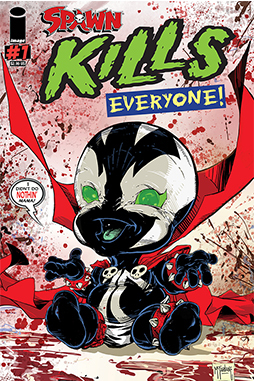 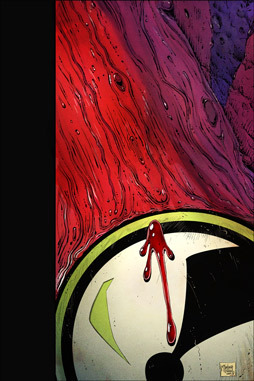 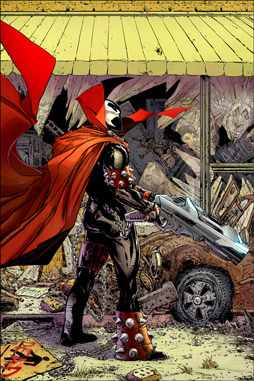 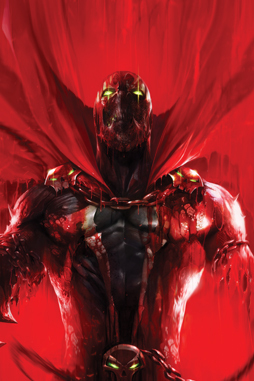 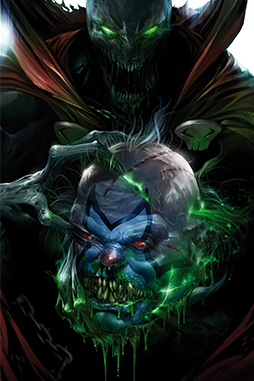 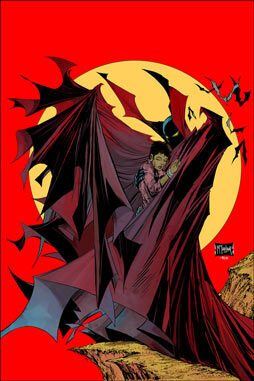 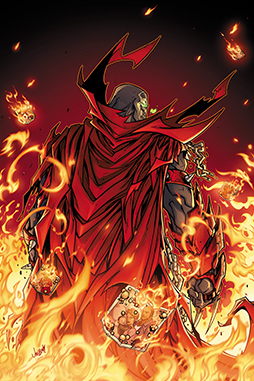 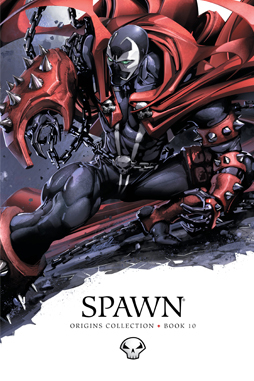 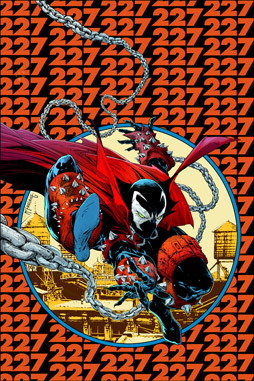 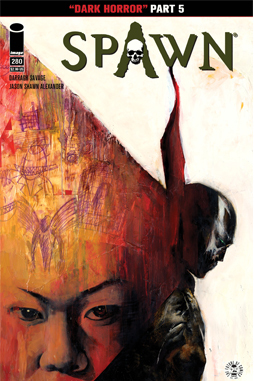 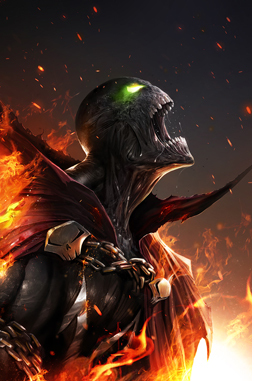 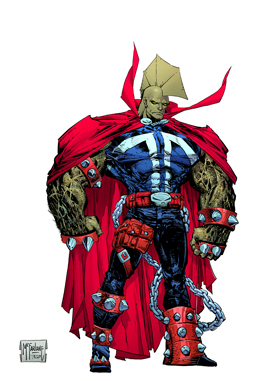 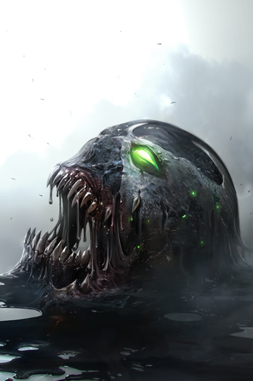 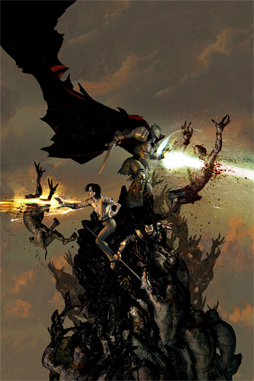 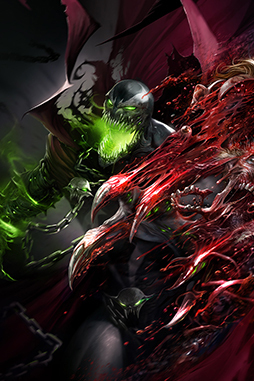 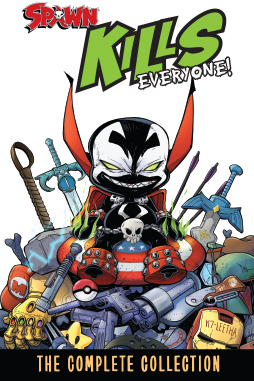 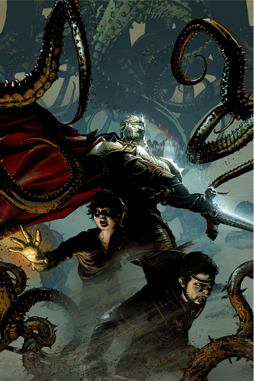 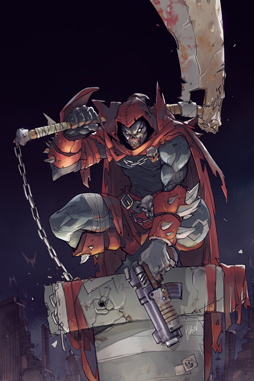 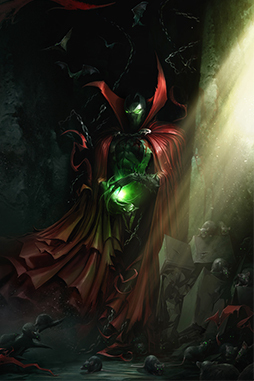 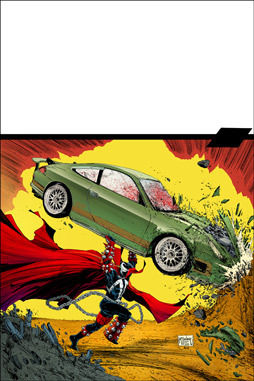 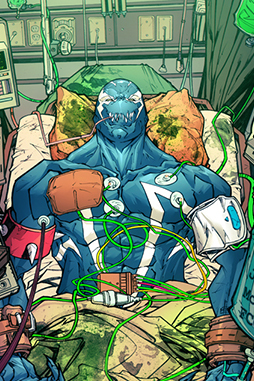 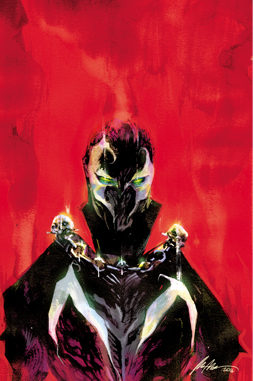 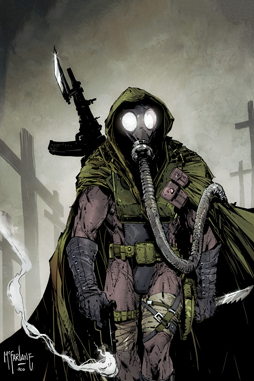 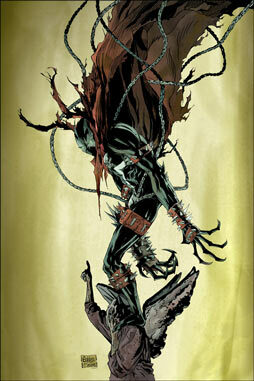 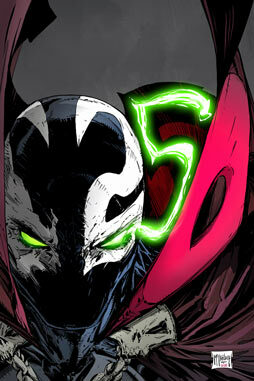 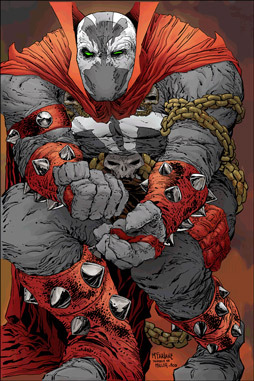 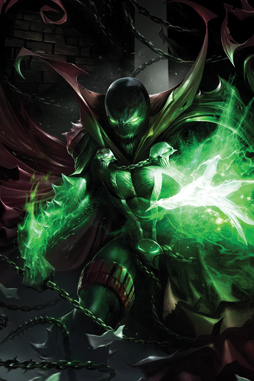 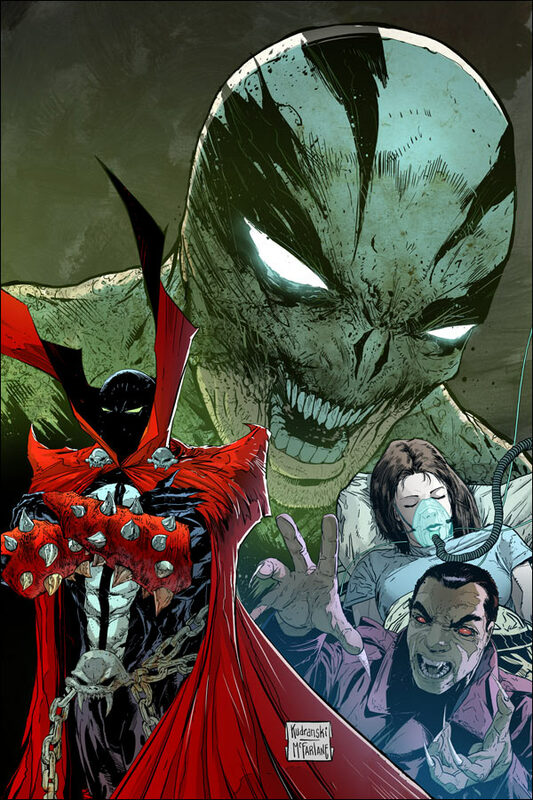 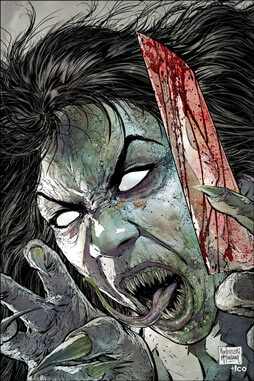 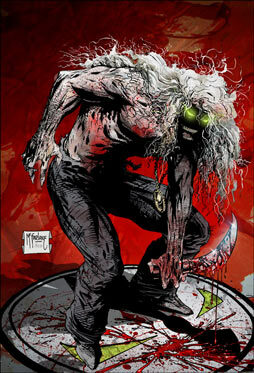 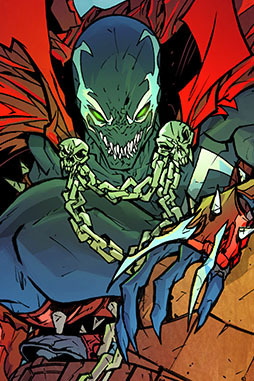 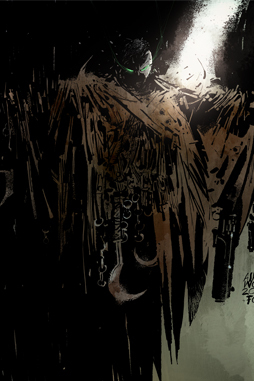 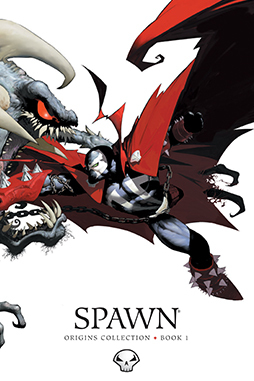 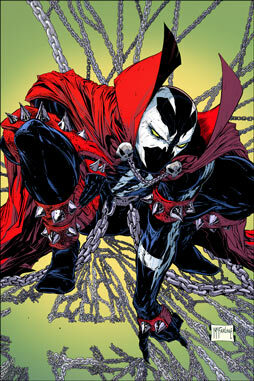 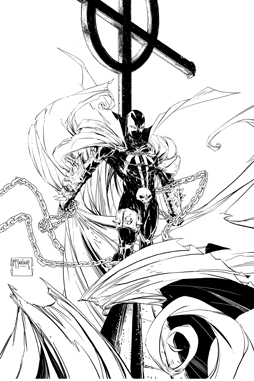 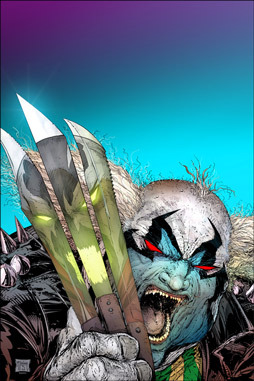 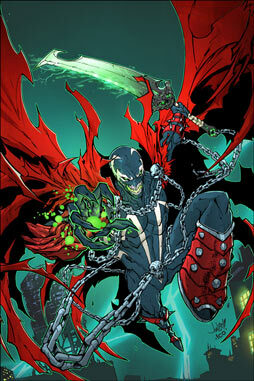 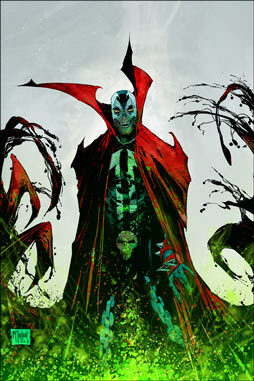 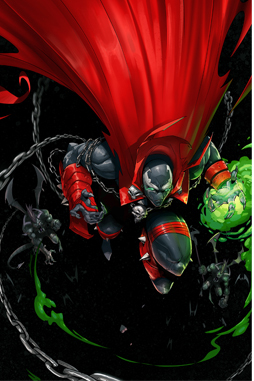 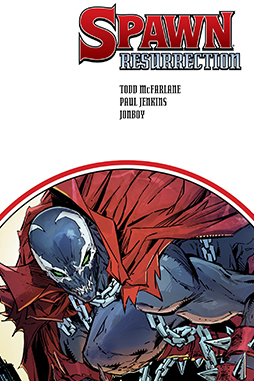 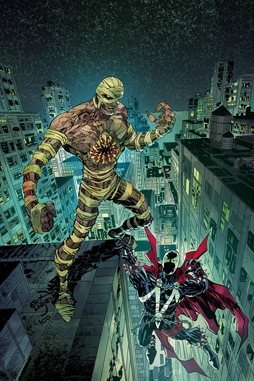 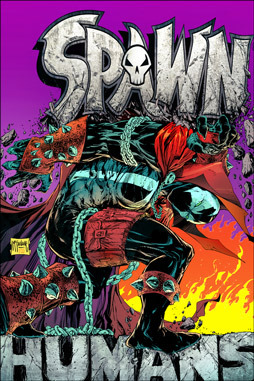 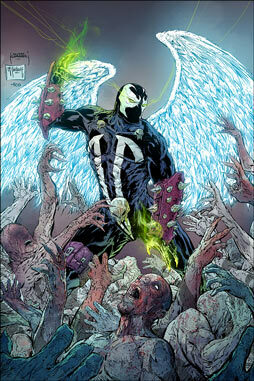 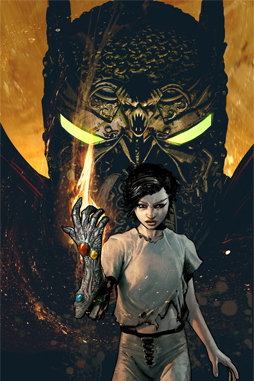 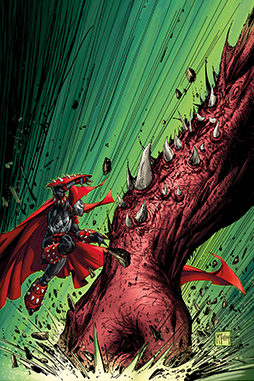 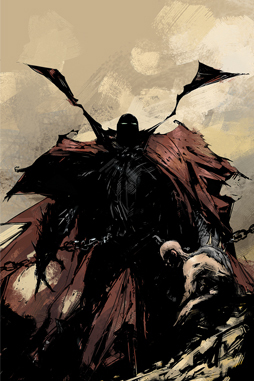 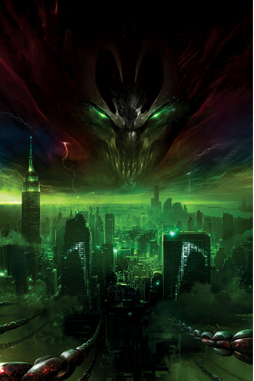 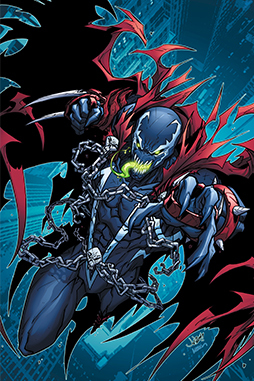 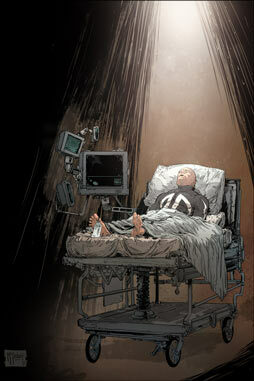 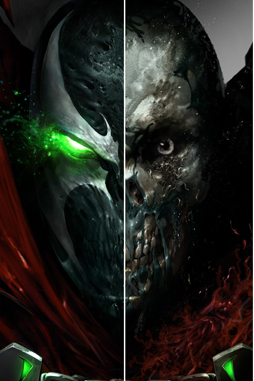 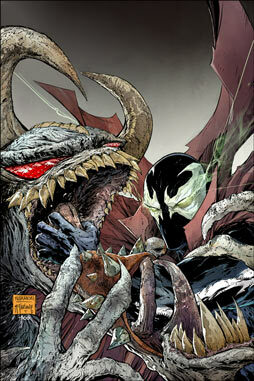 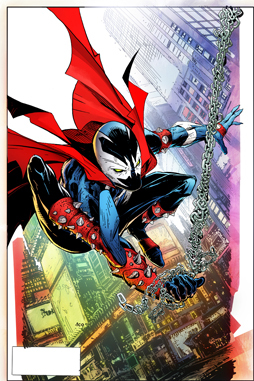 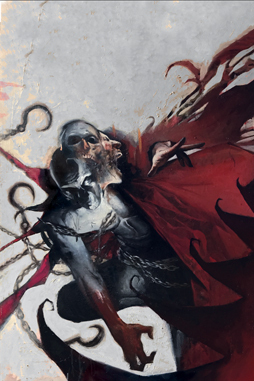 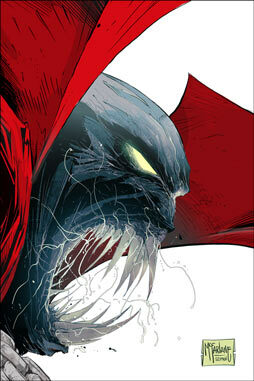 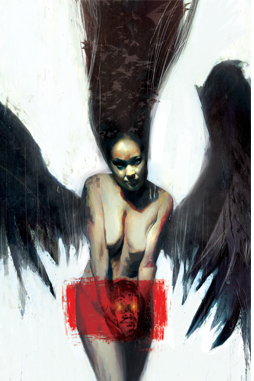 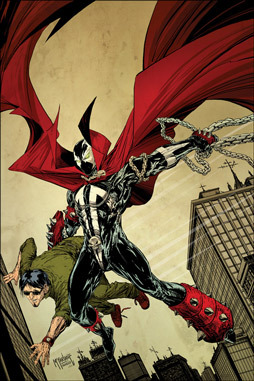 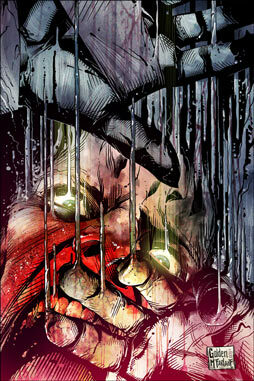 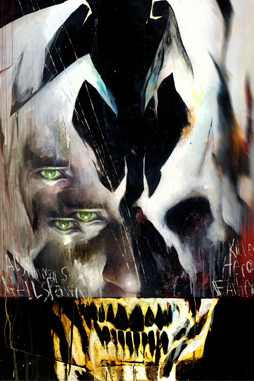 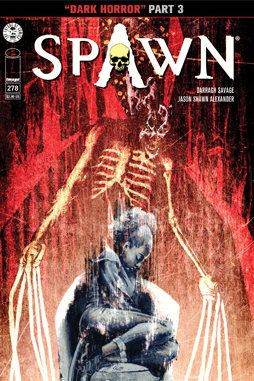 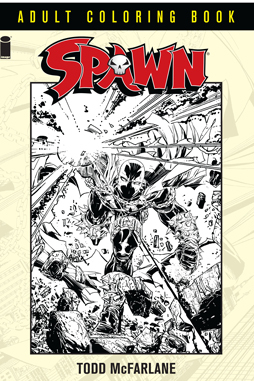 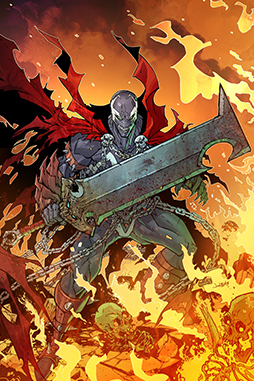 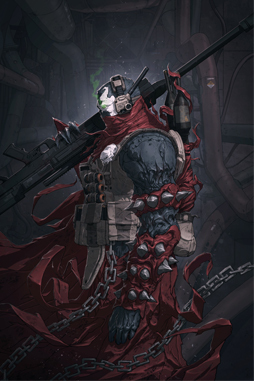 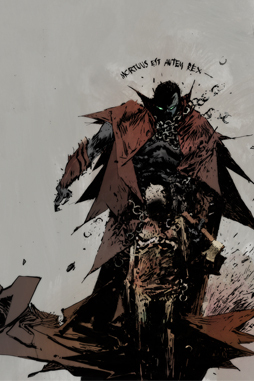 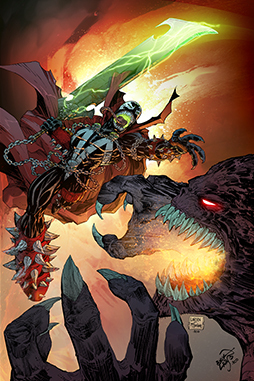 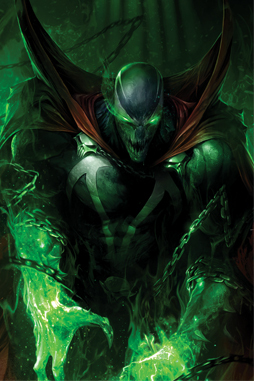 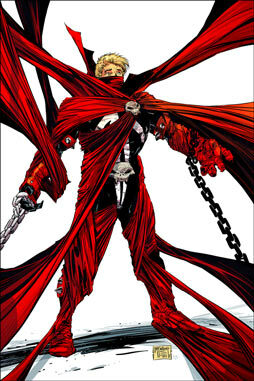 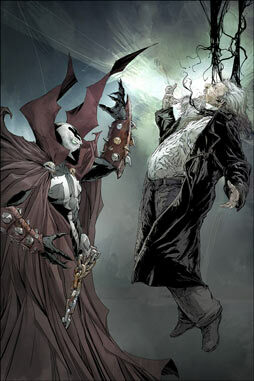 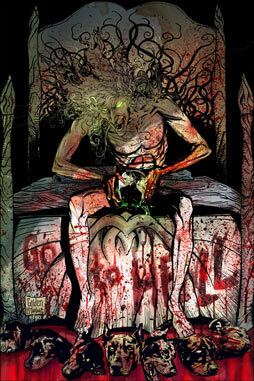 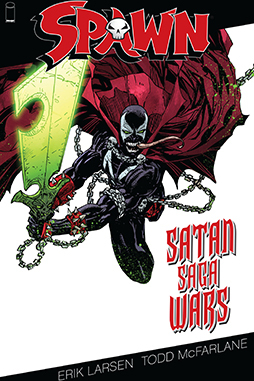 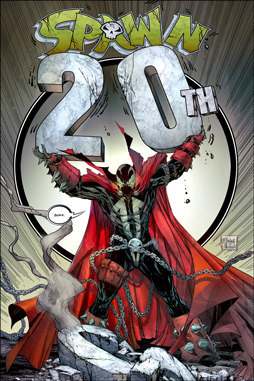 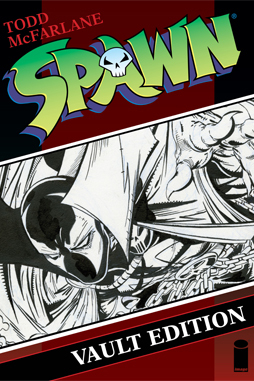 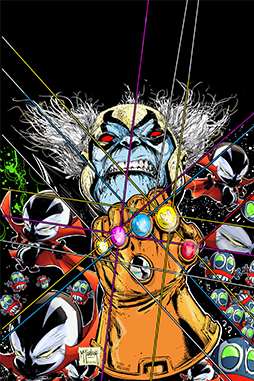 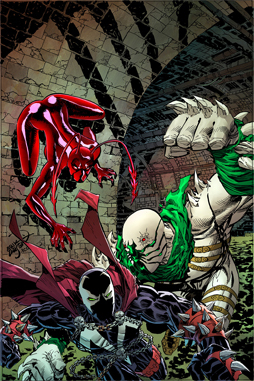 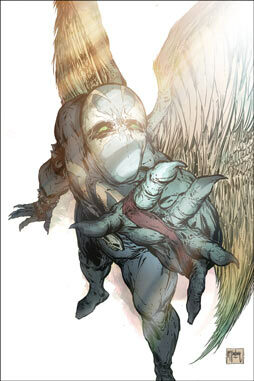 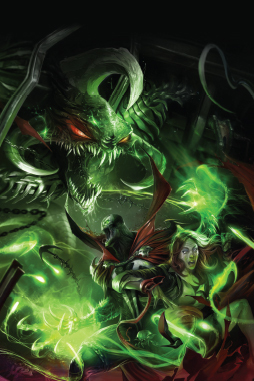 Haunt reveals himself secretly to Marc in an effort to gain Marc’s help in Spawn’s final battle. 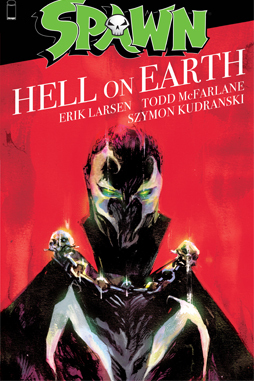 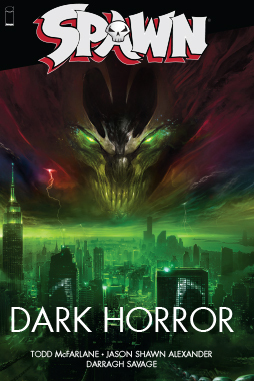 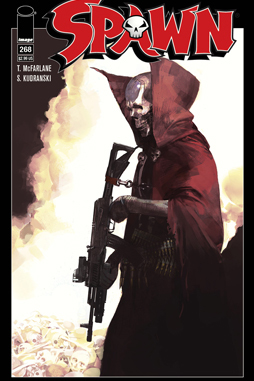 An angry Spawn threatens Bludd in what is to be a showdown for the ages.